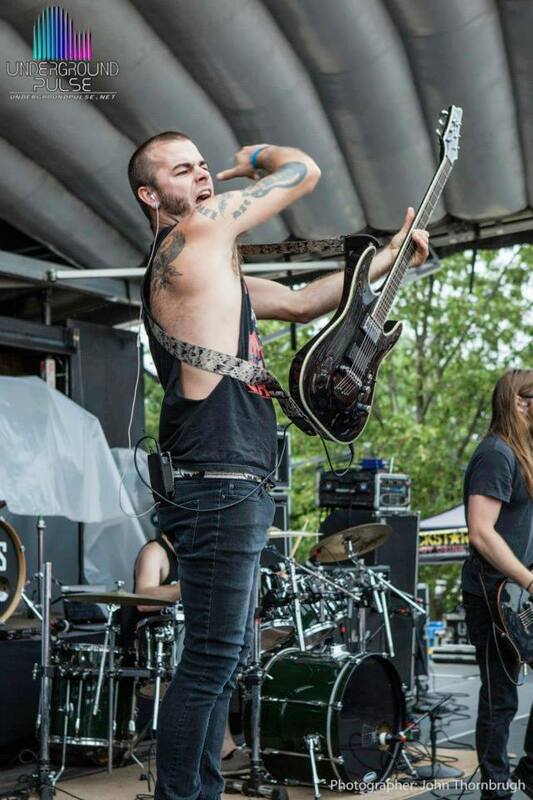 Ernie Ball Announces TROY winner of the Uproar National Battle of the Bands. The fans and the judges have spoken alike and TROY has been picked the winner of the Rockstar Energy Uproar Tour Battle of the Bands presented by Ernie Ball! 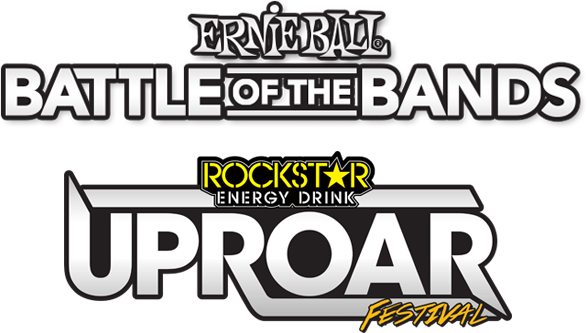 Ernie Ball throws many battle of the bands, but non as prestigious in rock as the Uproar Festi val Competition. TROY was hand-selected out of over a thousand bands as the winner of this National Battle of the Bands. We are going on Tour!!! TROY played for their spot on the Rockstar Energy Uproar Tour in September of 2014 in Bonner Springs, KS. After what must have been a lot of deliberation due to the large amount of talent that entered, Ernie Ball announced that TROY was the band that would be joining the Uproar Tour of 2015. We are so excited and deeply humbled by this wonderful opportunity! TROY is extremely thankful for you, the fans. – None of this would have been possible without your undying support. In August we will be launching out on a quest to play in over half of the states our lovely country has to offer, with some of the biggest names in rock today! We feel honored and SO stoked to have been chosen by such reputable people within the industry as Jay BaumGardner . These guys are le gends to us and true pros when it comes to sound, performance, and the industry in general. TROY continues to be astounded by the amazing support of their fans. “We are forever in debt for the love and opportunities our fans have given us over the years, but none bigger than this” – Cord/ Lead Vox. With the awesome Uproar 2015 Tour coming & new music soon to drop, we owe so much to our loyal following. Thanks again to everyone that voted; all of our family, friends, and fans, as well as the great people at Ernie Ball and Uproar for already treating us like family. We can’t wait to represent Springfield and Missouri on this crazy experience.